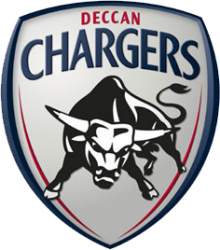 Created by legendary identity designer, Chris Mitchell of Epic Icons, the logo of Indian Premier League cricket team, the Deccan Chargers, in a nod to sporting tradition, mirrors the shielded format of storied football clubs like the English Premier League's Arsenal Gunners, while expressing the energy, freshness and vibrancy of the nation's most popular game with its dynamic bull mascot. Comfortably contained and symmetrically balanced, the mark is a proud, appropriate figurehead for the young cricket club. Peru's tourism logo is a sharp, expressive graphical word mark which draws from the nation's exotic popular culture identity with hand crafted scripting and a capital letter styled after the tradition of ancient tribal artistry. Evoking a rich, visual flavor, the mark beckons travelers with its promise of adventure and excitement. A formidable mainstay of the business research industry, Hoovers' brand possesses great name recognition and equity and in choosing to represent itself with a word mark, the company plays to this strength. 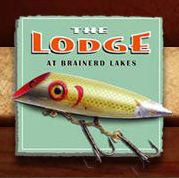 The logo's horizontal borders and three quarter perspective 'V' injects enough personality to allow it to be distinctive, avoiding the pitfall of many word marks which border on the point of generic disposability (the text could be changed and the mark indiscriminately reassigned to another company with little notice). 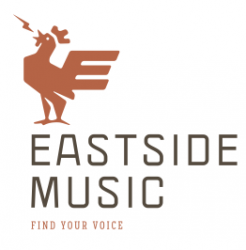 The wonderfully unique and creative visual metaphor representing Austin, Texas based, Eastside Music Studio, features a crowing/singing rooster whose tail feathers double as both a capital 'E' and 'M'. Particularly appropriate considering the nature of the school's arts field and unusual in shying away from a staid word mark solution to which arts school are inclined, the logo is an exciting, expressive breath of fresh air. Alzheimer's research and solution company, Cortica Sciences is represented by a graphical mark whose three connecting neurons form the letter 'C'. 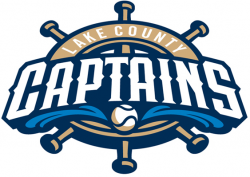 The logo's understated typography deliberately takes a back seat to its unique icon which is both an appropriate visual metaphor and memorable company figurehead. Chennai's Twenty20 cricket team, playing in the Indian Premier League is represented by a logo with a distinctly Indian flavor, from its stylized lion to the crown adorning its work mark. 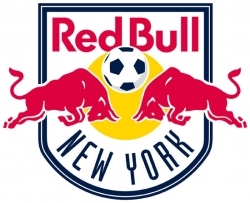 Well balanced and distinct, the mark is a proud symbol of one of the league's strongest teams. DTE Energy (formerly Detroit Edison) enlivens the company's identity by borrowing from ancient greek mythology as a symbol of its focus, to turn what is otherwise a disposable brand with a generic, meaningless name, into a memorable one with meaningful personality.